Total Independence in an all-inclusive atmosphere. The desire to serve you generously and well is the foundation upon which our 55 and over community is built. Our Program reflects the expectation of excellence at all times. VV Estate apartments include dining, housekeeping, laundry, transportation and wellness monitoring. 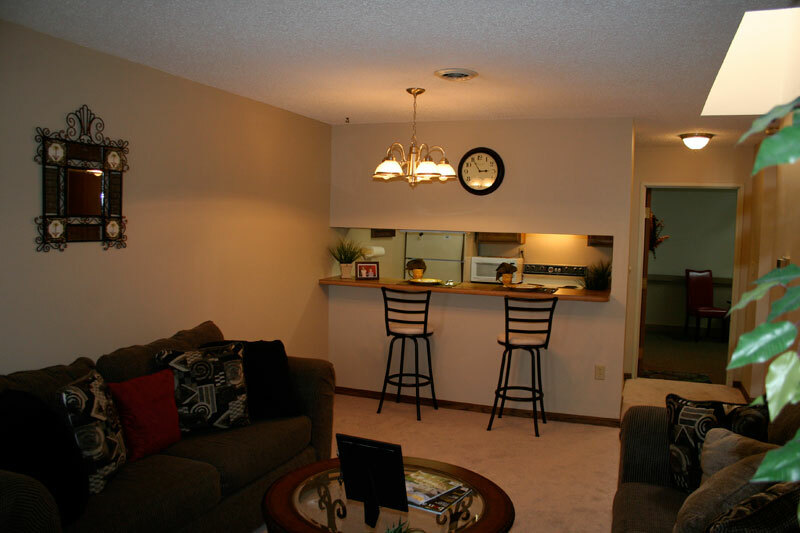 All of our services are included in many affordable apartment packages, ranging from Studio up to 2 bedroom. Indoor access garages are also available. 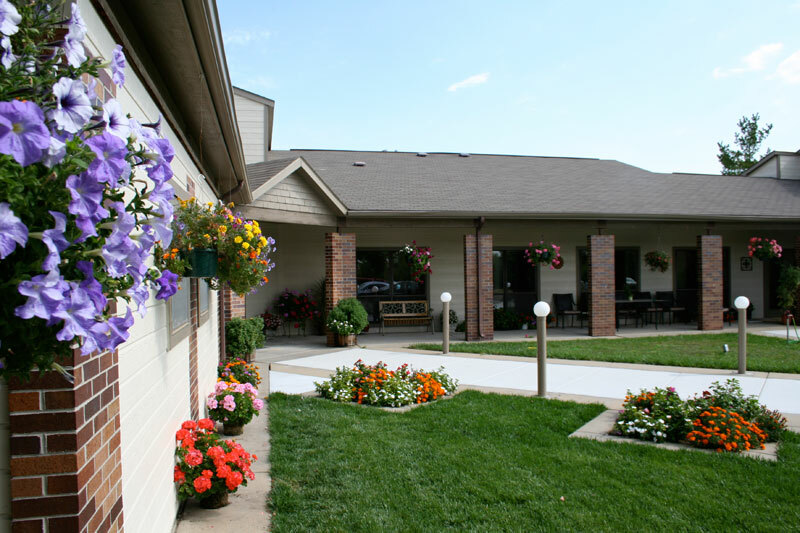 Although we are an Independent Living Community, The Estates at Valley View has created an atmosphere where you will thrive and remain as independent as you choose to be. The Estates will become, your home for independence, good health, and support when you need it. “Thank you both for all that you and your staffs do for my mother and our family. Her recent medical problems and associated relocation has been very stressful for all of us.” – D.S.